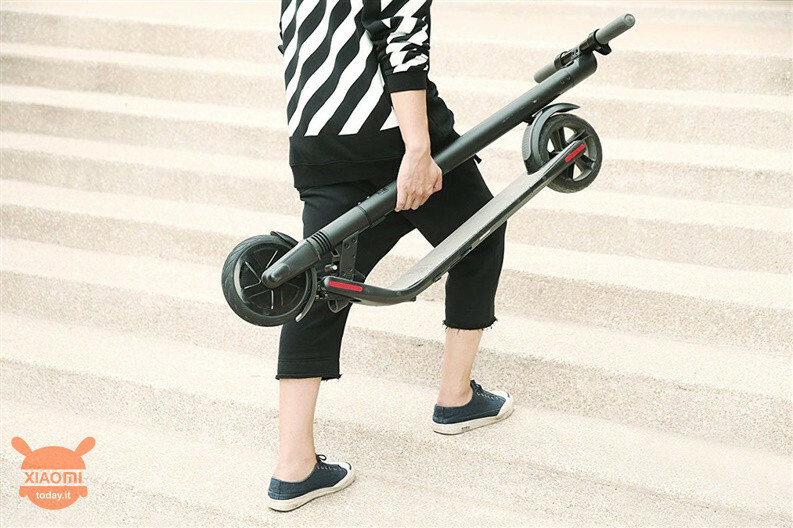 A month ago we spoke to you, in this article, of the presence on the crowdfunding platform Youpin of the new Ninebot KickScooter electric monopier. Today it has been presented an enhanced version, both from the standpoint of autonomy and speed (but always attention !!!). 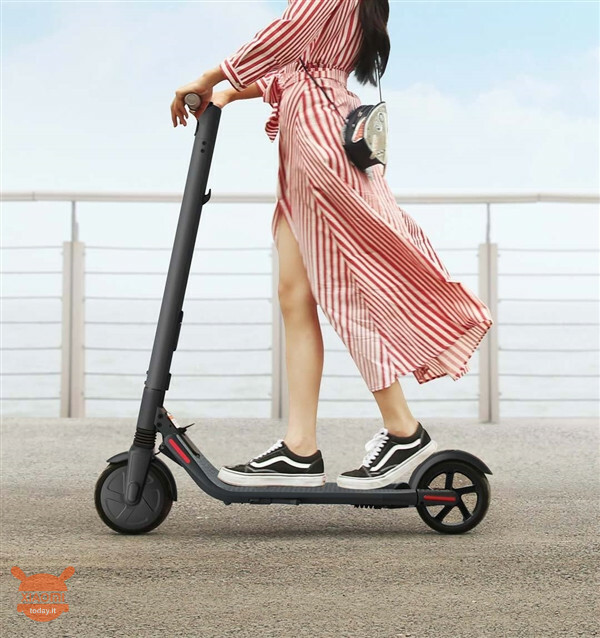 Officially the 9 ° version of the electric scooter, is on sale at 2799 Chinese yuan, at the current exchange rate 350€. 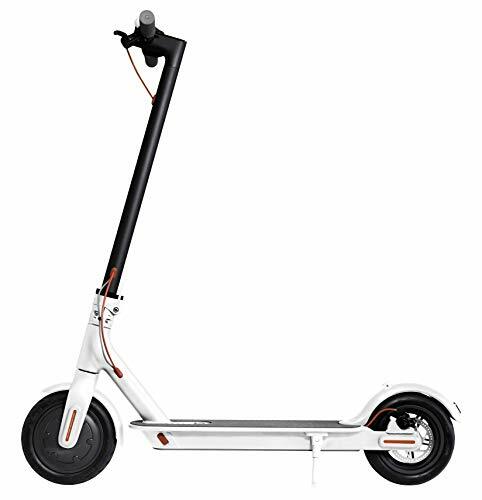 Compared to the standard version by 1799 Chinese yuan, ie 225 €, this "enhanced edition"Has boosted the engine from 500W to 700W, the maximum speed has increased from 20km / ha 25km / h e the battery life amounts to 25km for a single ride. 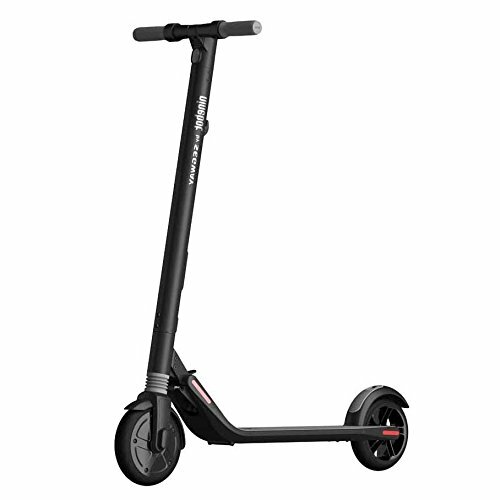 In terms of appearance, this sporty version of the electric scooter continues the simple style of the previous one, adopting an aeronautical aluminum alloy frame, with no visible connections and with body weight. 11 total kg; moreover the weight that can be supported by the device remains with the 100kg. From a technical point of view, for braking, use a double front and rear damping system to effectively reduce shocks while driving.